The Calipari Foundation, Inc. (TCF), is a 501(c)(3) public charity. John and Ellen Calipari formed the foundation in 2012 to facilitate their involvement in charitable causes throughout the Commonwealth of Kentucky. In addition to raising funds to give to nonprofit organizations, TCF hopes to raise the public’s level of awareness regarding philanthropy. Toward that end, one of the goals of the foundation is to encourage members of Kentucky communities—and members of the basketball community—to become involved in, support charitable activity. All communities have some type of need. All individuals have some type of influence. And when influence is applied to need, a difference is made. 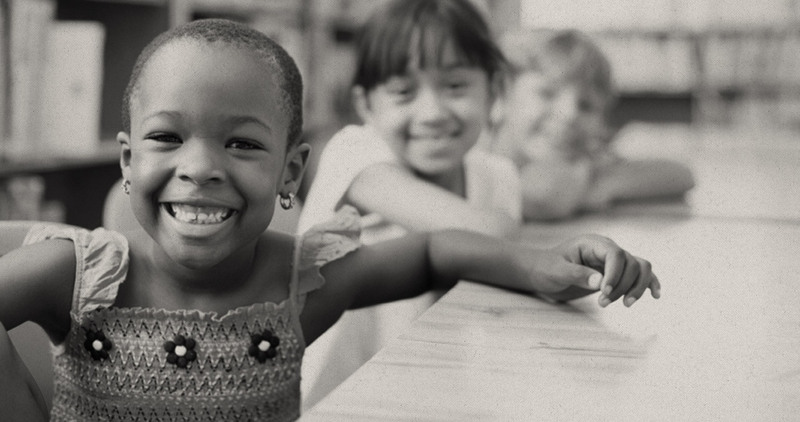 With that in mind, The Calipari Foundation’s mission is to provide for the physical, educational, leadership, and developmental needs of people and communities, while encouraging and equipping others to do the same. Toward achieving this mission, the foundation will utilize all its unique spheres of influence and ask that others join in utilizing their unique spheres. Using influence to meet people’s needs could involve motivating others to improve their leadership, teamwork, and personal discipline skills. It could involve contributing backpacks of food for hungry children. It could involve partnering with corporations to host an event that benefits victims of natural disasters. It could involve making surprise visits to hospital patients. It could involve gathering a group of volunteers to plant trees or build a home. The opportunities to serve our communities are many, and TCF is both excited and grateful to have your help in making a difference. 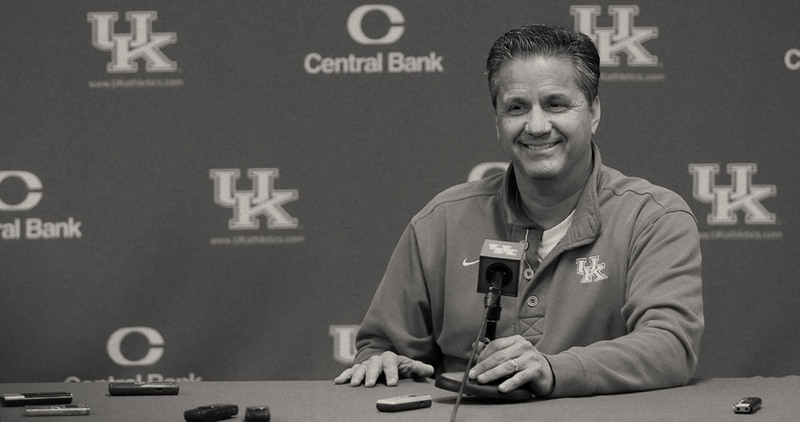 John Calipari has given back to every community in which he has coached. For instance, he and Ellen established a donor-advised fund at the Community Foundation of Greater Memphis (CFGM) when Coach Calipari headed the men’s basketball program at the University of Memphis. Coach and Ellen are grateful for the excellent work CFGM does and will continue to support organizations in the Memphis area. The emphasis of The Calipari Foundation, however, is on supporting charities based in Kentucky and/or those that benefit Kentuckians. Of course, focusing its efforts on improving communities across the Commonwealth of Kentucky will not prohibit the foundation from assisting other communities in need across the country—or across the globe. 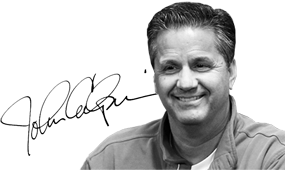 For example, Coach Calipari previously has used his influence to raise support for communities in the northeastern United States, following Superstorm Sandy (2012), and communities in Haiti, following the earthquake there (2010). Below are a few quotes from our partners and grant recipients. “4 Paws for Ability is honored and humbled to have been chosen as a charity recipient two years in a row by The Calipari Foundation. Because of this incredible generosity, we are able to provide five service dogs to veterans who served in Iraq or Afghanistan that have lost the use of a limb or have a hearing impairment. Thank you for helping us in our mission to take the "dis" out of disability.” – Kelly Camm, Development Director of 4 Paws for Ability, Inc.